Comment: We have a yard in the back of our house that slopes down away from the house. We would like a retaining wall patio with a firepit to make the space more usuable. We have some septic lines to watch for. Comment: I have one estimate due on Monday, but I would like to schedule another. Problem is water getting through some of the grout(?). Arlington Brick & Stone Masonry Contractors are rated 4.80 out of 5 based on 302 reviews of 13 pros. 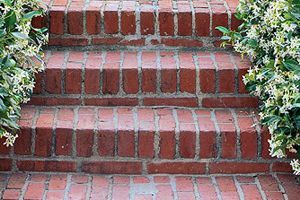 Not Looking for Brick & Stone Contractors in Arlington, WA?